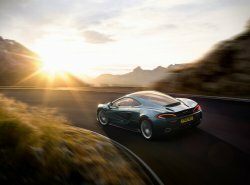 The new McLaren 570GT will make its UK debut at the revived London Motor Show, following the global reveal at the Geneva Motor Show earlier this year. The latest model in the Sports Series will be joining the 650S Spider and the sold-out 675LT Spider as part of the McLaren London stand #L63 at Battersea Evolution, Battersea Park. Under the skin, the 570GT has been developed with a road-biased dynamic setup, while retaining the supercar levels of engagement experienced on other McLaren models. The 570GT is fitted with the McLaren-developed 3.8-litre twin turbo V8 M838TE engine which generates 570PS (562 bhp) and 600 Nm (443 lb ft) of torque. The power is delivered through the rear wheels via a seven-speed seamless-shift transmission with adjustment to the handling and powertrain settings available through Normal, Sport and Track. 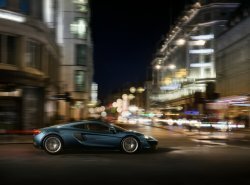 The UK pricing of the McLaren 570GT starts from £154,000 with first customer deliveries scheduled for July 2016. 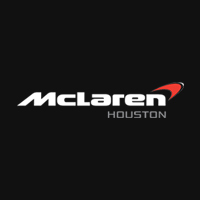 The car will be displayed alongside two groundbreaking models from the McLaren Super Series, the 650S Spider and the 675LT Spider, the latter of which is also making its UK show debut. The 675LT Spider is the second model to wear the iconic Longtail badge and the most focused, fastest and exhilarating open top McLaren model ever built. The car was unveiled in December 2015 as a limited edition of 500 examples, all of which sold out within two weeks. The revived London Motor Show will be taking place at the Battersea Evolution from 5-8 of May and showcase more than 40 car brands and 130 models to visitors from around the world. The Show provides an important platform for the motoring industry in the UK, which is enjoying considerable success in terms of vehicle manufacturing, technical innovation and new car registration.